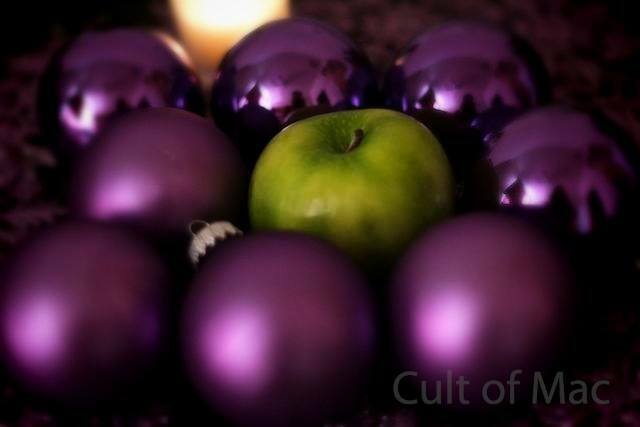 Apple gifts bought now can be returned in January. For the next month, you have a lot longer to return items purchased from the online Apple Store. This is intended to allow shoppers to buy holiday gifts now and not have to worry about returns until January. 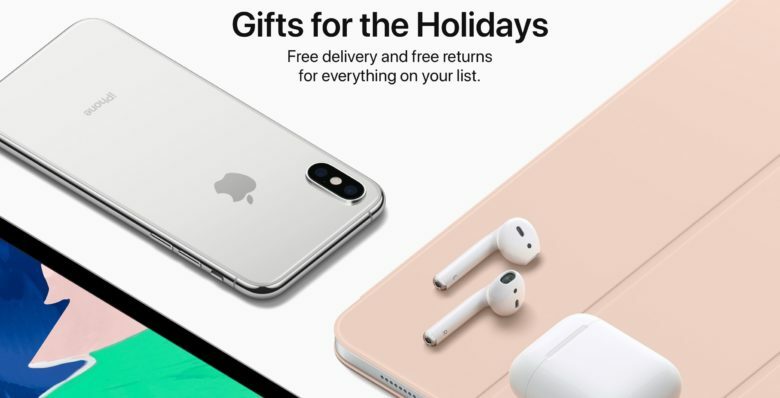 Holiday shoppers should also be aware that Apple offers free two-day delivery on items bought through its website. Returns are always free. Apple says the Apple Watch set a sales record for the first week of holiday shopping. A day after a gloomy third-quarter sales report about the Apple Watch, CEO Tim Cook says the device is already having a record holiday as one of the season’s most popular gifts. 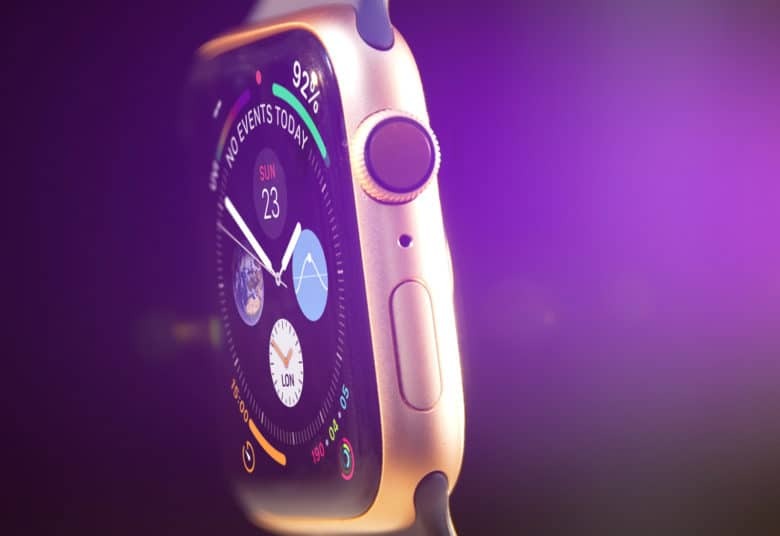 He shoppers bought a record number of Apple Watches during the first week of holiday shopping, and the wearable is on pace to have its best quarter ever to close out 2016. Want the new iPad or MacBook for Christmas? You’re not alone. Big box store Best Buy found the iPad the most desired tech gift this holiday season, according to a survey of 2,000 people. The MacBook came in third behind the Bose QuietComfort noise cancelling headphones. Of the 15 tech items listed, the Apple Watch ranked 12th. 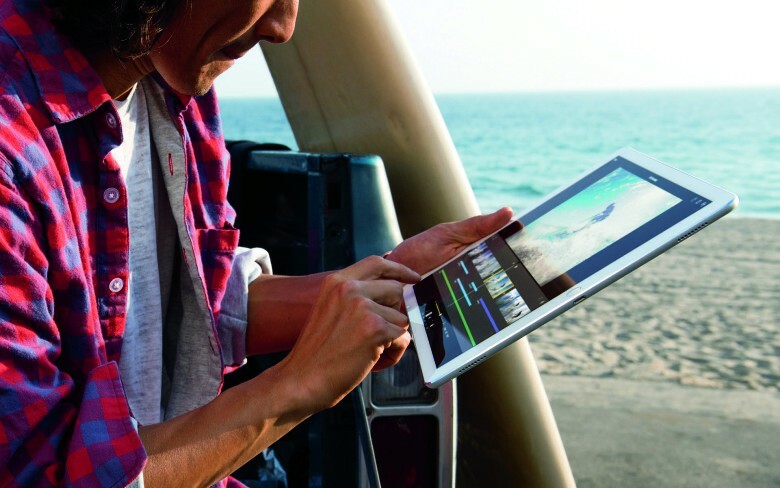 Tablets — especially iPads — were hot holiday gifts. 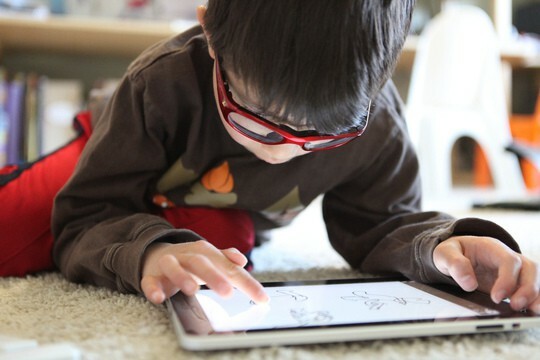 A new survey finds that in about just one week, the percentage of U.S. consumers owning a tablet almost doubled to 19 percent, up from 10 percent prior to Christmas Day. That portion was even higher as you go up the income and education scale.